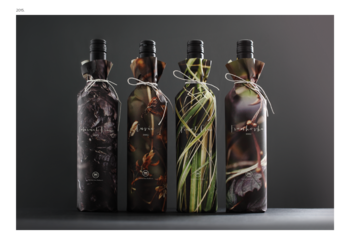 Lürzer's Archive - Best of Packaging for Alcoholic Beverages. 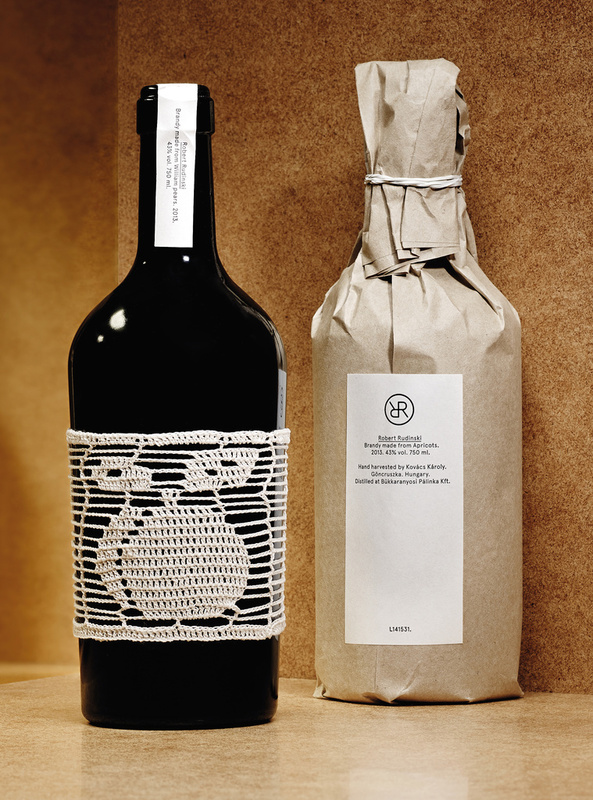 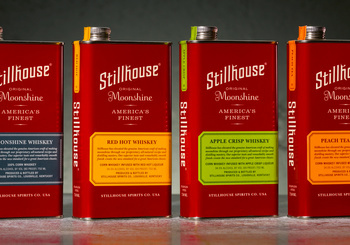 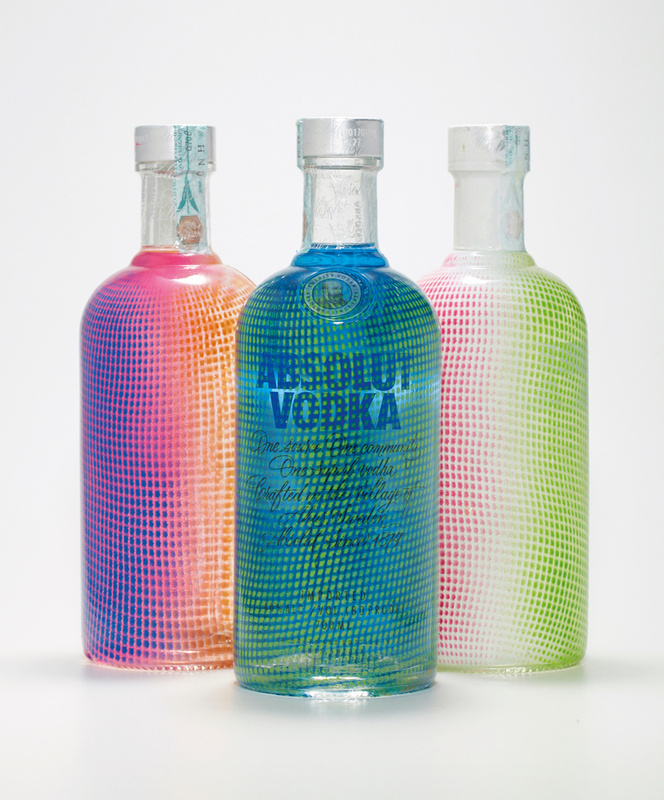 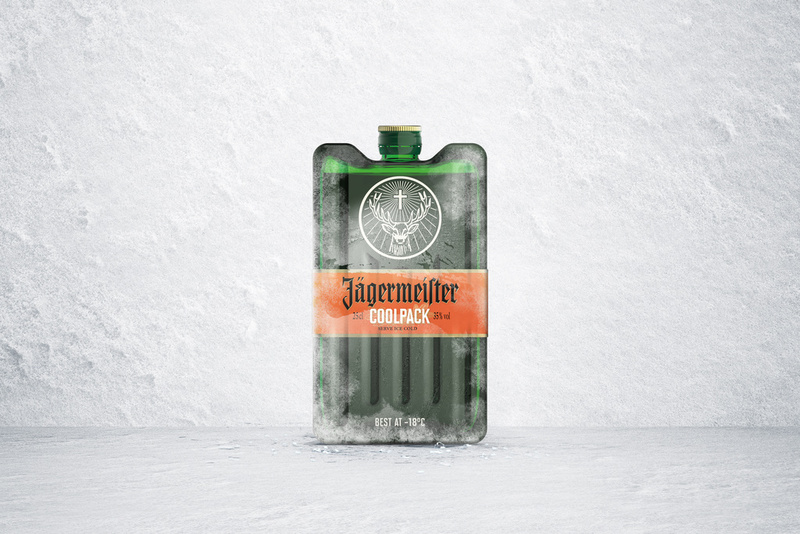 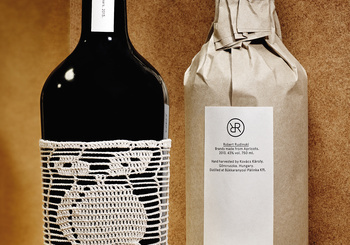 Best of Packaging for Alcoholic Beverages. 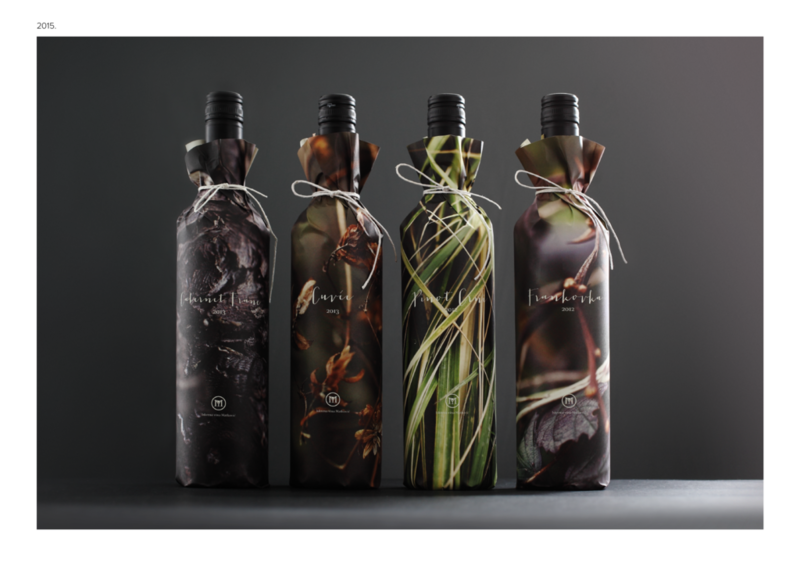 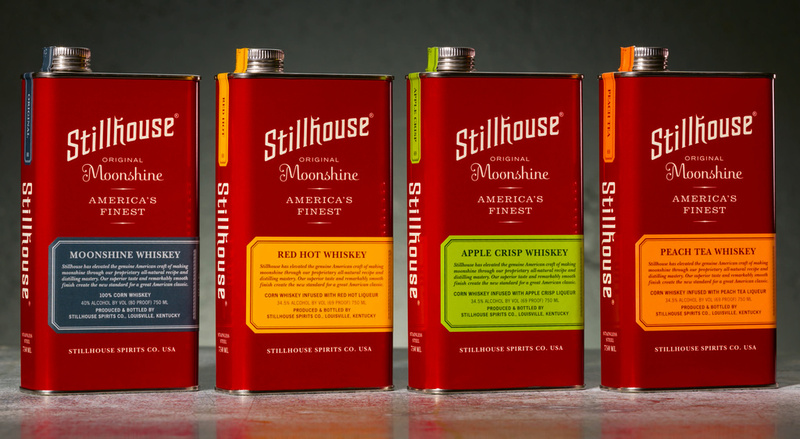 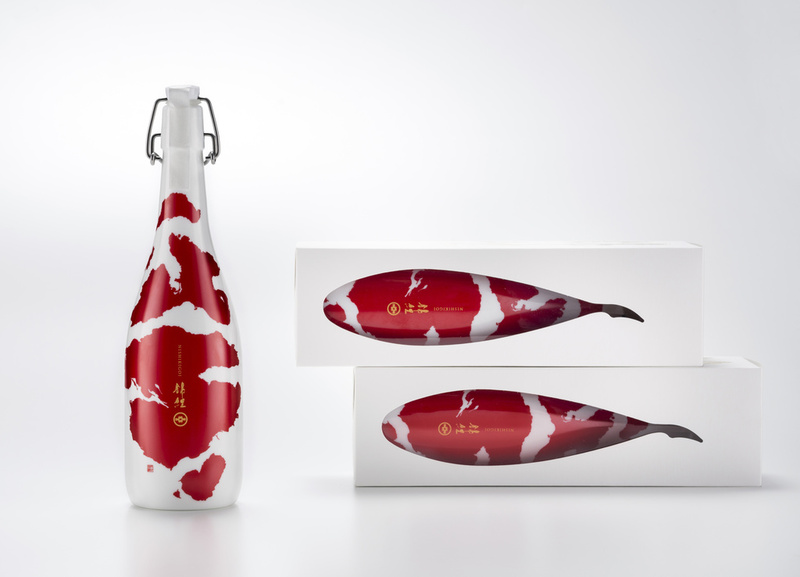 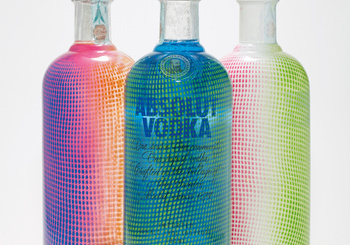 While you're waiting for happy hour to arrive you can skim through these magnificent packaging design for alcoholic drinks. 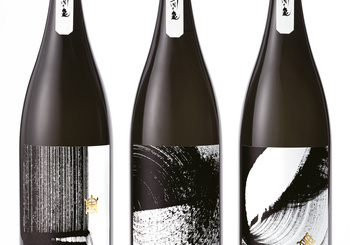 The hunt for the genuine distinguishes Sighart Donabaum as both a winemaker and a hunter and a lateral thinker of its region. 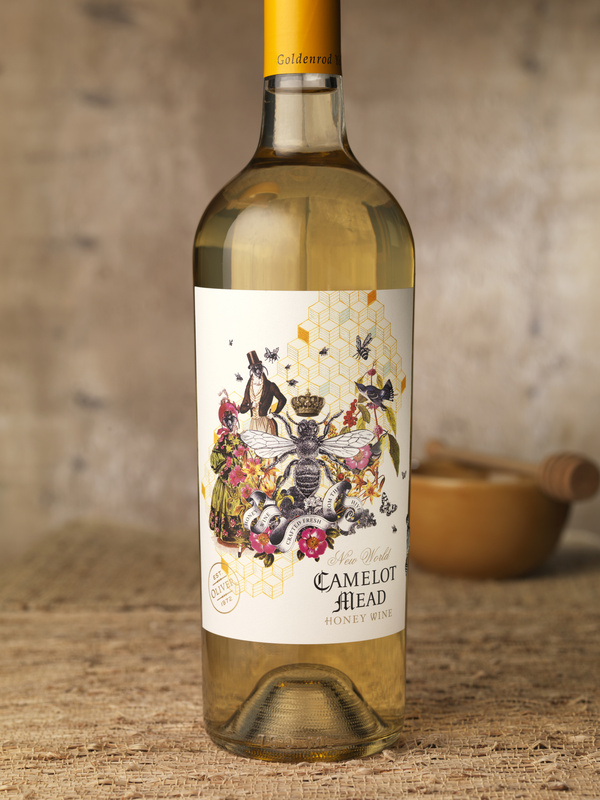 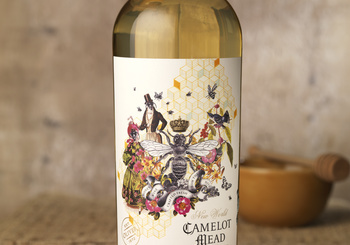 The aim was to translate this passion into the new label design. 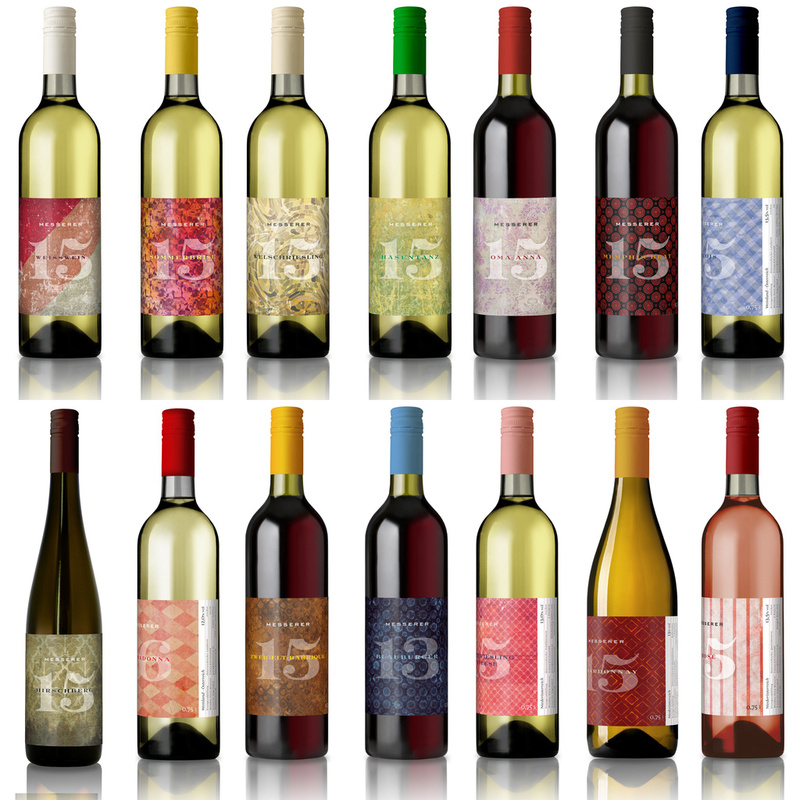 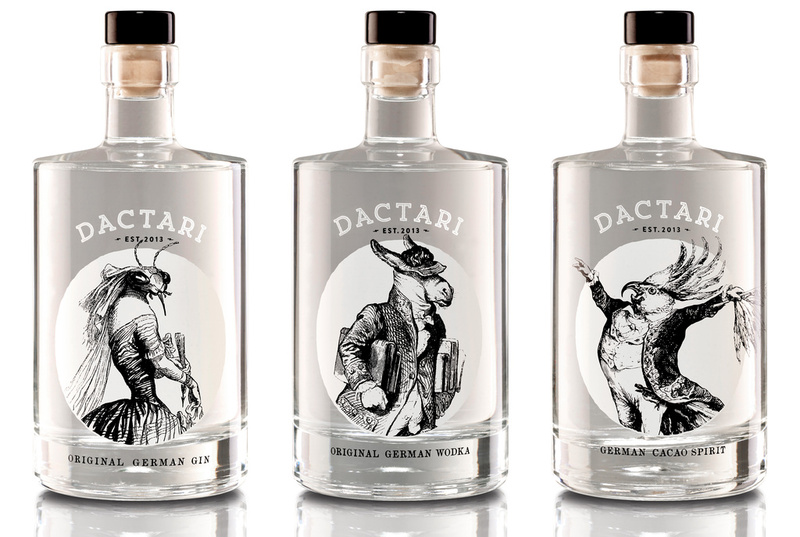 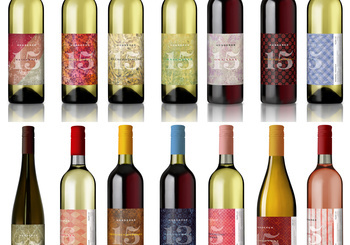 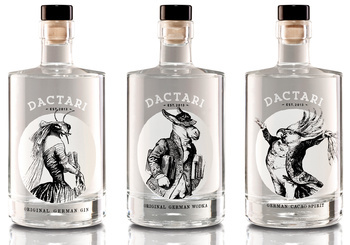 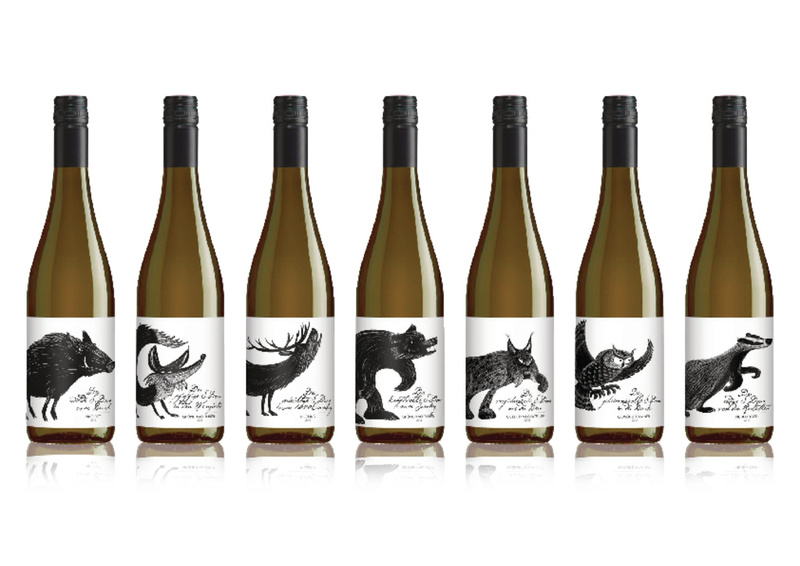 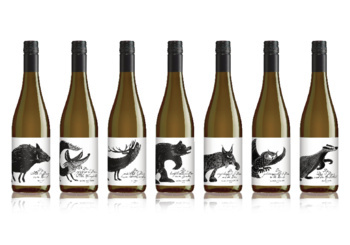 Illustrations of indigenous wild animals join ingenious names such as “Der wilde S. Dona vom Bruch” or “Der mächtige S. Dona vom 1000 Eimerberg.” This way, Donabaum wines can be recognized for their distinctive, unique character before they are even opened. 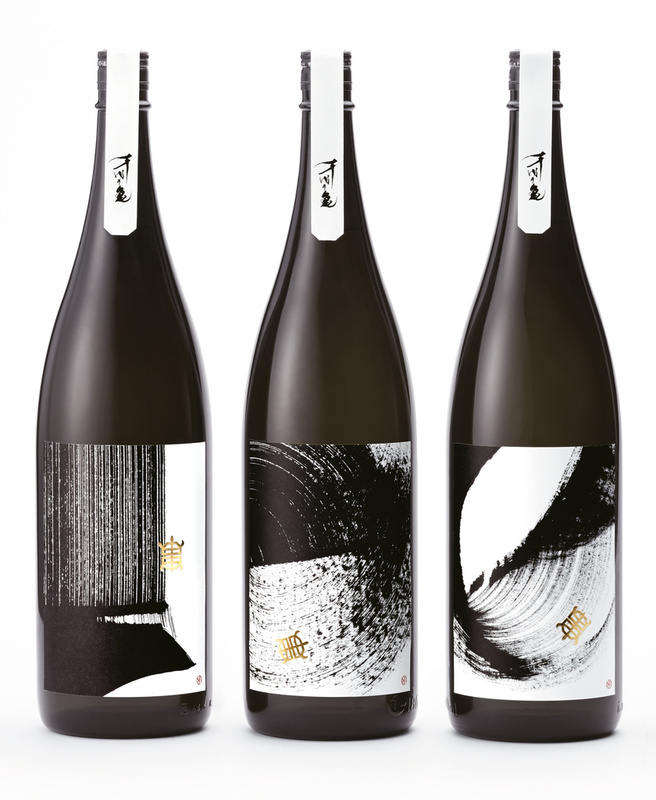 Imayotsukasa Sake Brewery Co. Ltd.